Can I drive any car with fully comprehensive insurance? A few friends and I are going on holiday in the UK and as there will be lots of driving involved, we’ve decided to take it in turns. We’re only taking my friend’s car, but I assumed that my own comprehensive car insurance would cover this. I’ve rang my insurer just to make sure, and they’ve told me that my insurance does not extend to cover on cars not listed on my policy. I thought comprehensive meant I could drive any car? When did this change and has anyone else had this experience? Will Kirkman, of This is Money, replies: Though for many years the answer to the question ‘does fully comp mean I can drive any car?’ was a yes, the situation these days is less clear. Over the past few years, insurers have been quietly modifying or removing these clauses after they were increasingly abused by motorists looking to dodge rising premiums. That means that you can’t assume that you can just drive someone else’s car, however, there are some options available. Temporary car insurance can give you cover up to 28 days and is available from a range of providers including Tempcover, Cuvva, Aviva, RAC, and Be Wiser. It’s generally quick and easy to obtain, but you may run into trouble if you are under 21, or have points on your licence. When buying temporary cover, the primary driver can either add a person to their existing policy, or the owner of the vehicle you want to drive can allow you to arrange a policy that covers you to drive their car. You’ll have to give the insurer all the information you’d normally expect to when arranging car insurance, such as driving history, previous claims, and vehicle details. We asked one of the temporary insurance providers to explain why automatic cover has been pulled in many cases. Tempcover’s Alan Inskip says: These days many drivers are unlikely to find the ‘drive any car’ clause in their annual insurance policy wording. Drivers under 25 are almost never covered to drive other cars and were targeted specifically when many top insurance providers like Admiral, Aviva and Hastings Direct were restricting the ‘DoC’ clause in their yearly policies. It’s not just young drivers who are in danger of wrongly assuming they’re covered to use other cars on their comprehensive annual insurance – Admiral won’t cover you to drive a car owned by your partner. LV can’t insure certain occupations and smaller telematics insurance providers like Drive Like a Girl and Insure the Box don’t offer it at all. Even those insurers that do include a ‘DoC’ clause will often only do so on a third-party only basis. 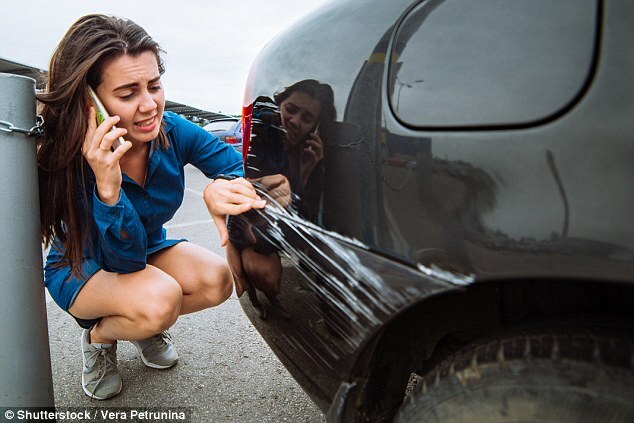 This means any damage sustained to the other vehicle you’re using will not be covered and the owner would be stuck with the repair costs and would likely lose their no claims discount. While that would be frustrating for them, you could both face much bigger consequences if caught by the police. You would be charged with an offence known as an IN10. This is the same offence as driving without insurance and similarly comes with penalties of six to eight penalty points on your licence, a possible six to 12 month disqualification from driving and a £5,000 fine. The person who let you borrow the vehicle could also face a conviction – an IN12, which also comes with a six to eight point penalty. These convictions will stay on your licence for four years, during which time you’ll have to declare it to your insurance providers. 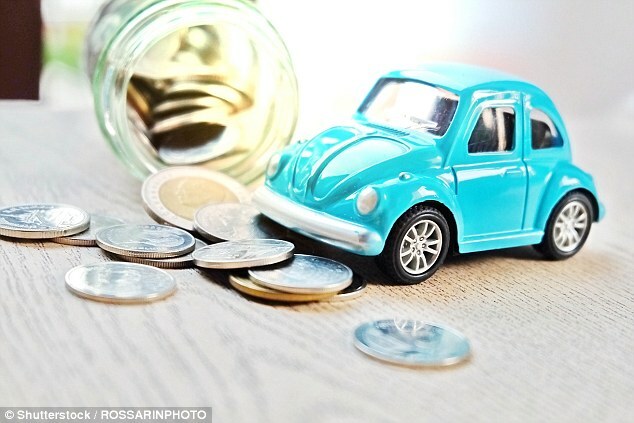 A 21-year-old simply borrowing a parent’s car for the weekend would have to pay thousands of pounds in fines, lose their parents’ their no claims discount, and add thousands of pounds to the price of their own annual insurance for years to come. The ultimate answer to the question depends entirely on your situation and your provider, but it’s incredibly important to be sure of what you’re covered for before even thinking about driving another car. A simple mistake can have life-altering consequences and often the risks of driving without the right cover far outweigh the reward of relying on this clause. The risk is especially needless when you consider there are real alternatives out there which are affordable and easy to obtain. Earlier this year, the financial watchdog became concerned that insurers are overcharging existing customers in order to fund introductory deals for new customers, in a practice known as ‘dual pricing’. In a world where most motor insurance is now bought through price comparison sites, insurers are doing anything they can to appeal to new customers – even at the expense of existing policyholders. 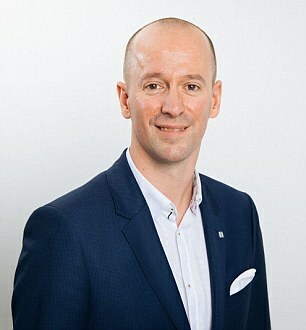 The Financial Conduct Authority now requires personal lines insurers to display the previous year’s premium on renewal notices, along with a message encouraging customers to shop around – but the practice of awarding new customers the best deals while the loyal customers pay continues. Motorists should always shop around when the time comes to renew car insurance to ensure that they are getting the best deal available.